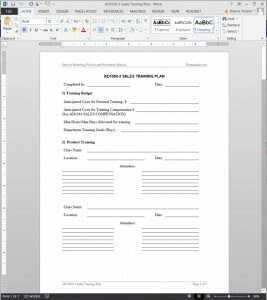 The Sales Manager should create a ales Training Plan Template according to the competency gaps identified in the Competency Matrix, as well as considering training priorities, availability, and budget. The Sales Manager should, as part of the AD1050-3 SALES TRAINING PLAN, create a budget to allocate money and time for the sales department to participate in training. 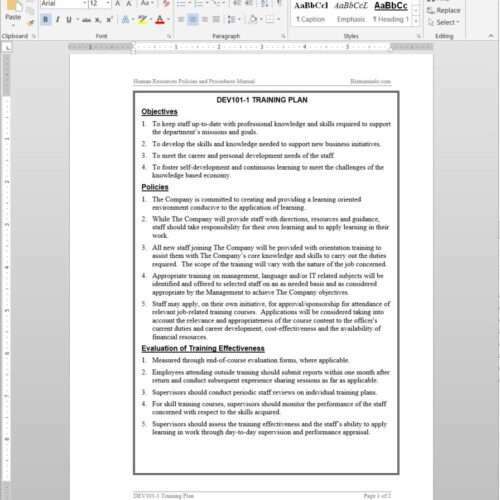 The Sales Manager should be responsible for scheduling and coordinating internal training events for subject areas with internal expertise (i.e. 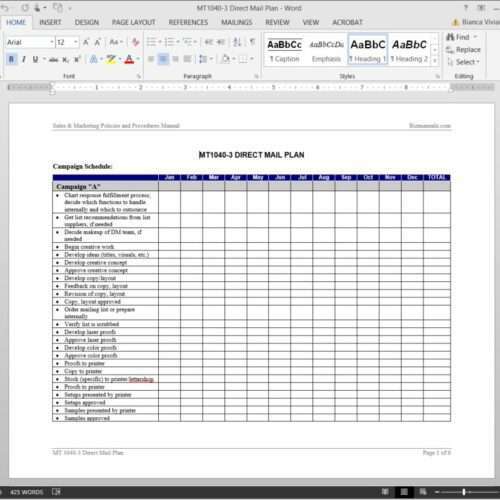 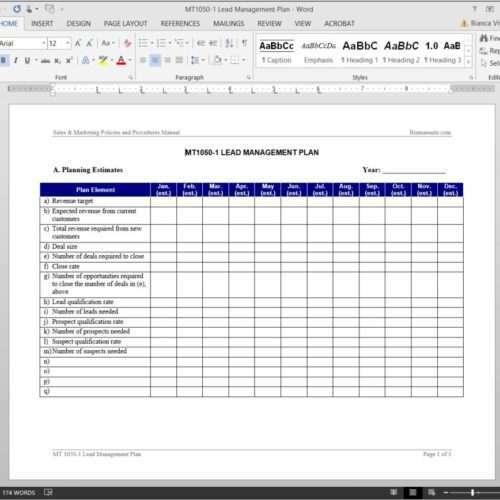 product, company sales) and assign participants as required to fulfill the Sales Training Plan. 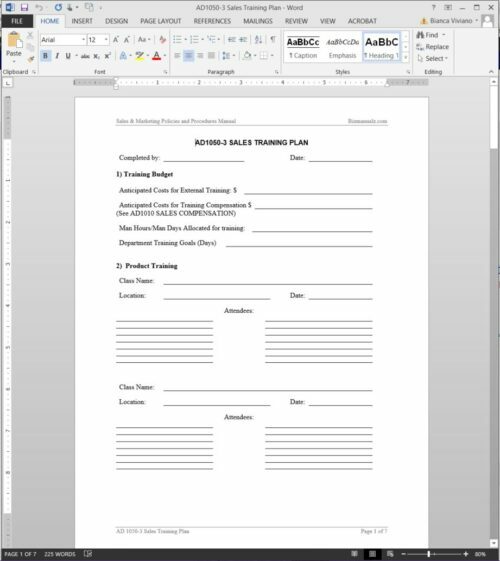 The Sales Manager should recommend specific external training events for members of the sales department, or assign members to locate training courses that meet the goals of the AD1050-3 SALES TRAINING PLAN.